Studio X arrives in Bombay! 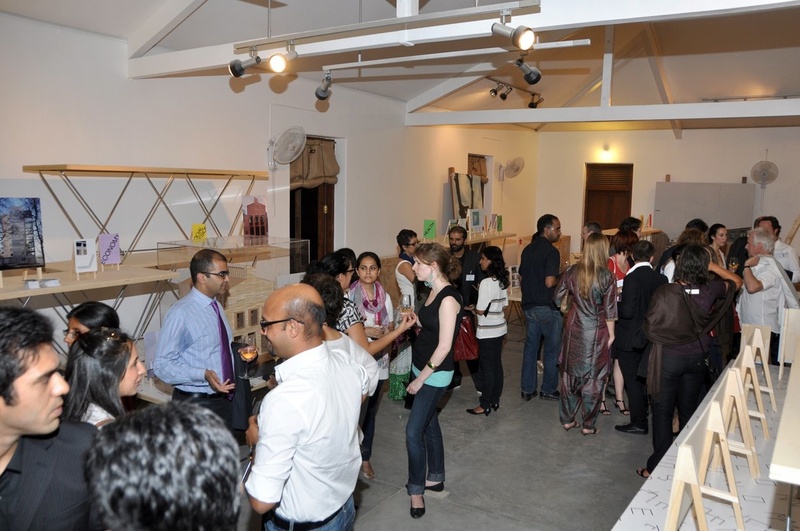 Studio X, a global network initiative by Columbia University had an opening reception on Feb 10th to announce it’s arrival in Bombay. After New York, Beijing, Rio and Jordan; Bombay is the fifth city to join this growing network of planners, architects, interior designers, engineers and all habitants of the city to help improve the social and cultural fabric of a city. Mark Wigley, the dean of Columbia University’s Graduate School of Architecture, Planning and Preservation. Also in attendance were members of NAi (Netherlands Architecture Institute). According to Wigley, Studio X will be a dedicated space for people to camp out in this maximum city – and enable research on the future of cities. 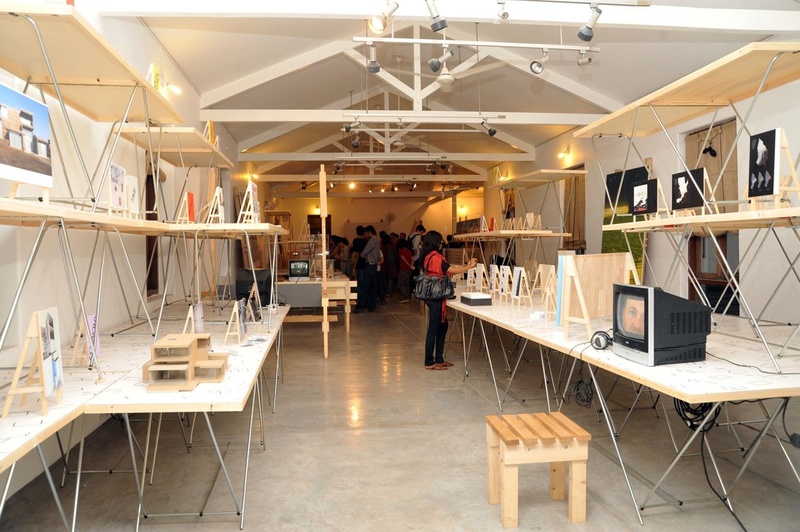 NAi also has an exhibit on display titled, ‘Architecture of Consequence.’ Through the exhibit NAi is sharing and showcasing ideas and highlighting solutions for problems faced in urban centers. The exhibit demonstrates that architecture will play a vital role in addressing the issues faced in cities and how it will be an agent for social transformation. My only grouse with the exhibit was that there was too much to read and absorb and the visuals were weak. A friend of mine who also happens to be an amazing graphic designer felt the same. The gathering at the reception and the free-flowing wine created a very New York like atmosphere – this is the closest I came to New York in the last six months. This entry was posted in Architecture, Design, Travel and tagged Architecture, Architecture of Consequence, Bombay, Columbia University, Future of Cities, Kitab Mahal, Mark Wigley, Netherlands Architecture, Rajeev Thakker, Studio X. Bookmark the permalink. 7 Responses to Studio X arrives in Bombay! I love these photographs. This event looks interesting. Wonderful post. Thanks! The photographs were taken by someone at Studio X. This sounds like an interesting initiative. Wonder how the cities are selected. I am glad that you came closer to NYC that evening but unfortunately openings are what they are… Difficult to absorb all the material being presented & more about making people aware of the potential of what has been put in front of them. Please go back and spend an afternoon there and go through the material. Its open until march end & It’s kind of like reading a dense book… It needs time & patience and although there’s no wine left… You can get a good cup of chai instead. Sure Rajeev, I do intend on going there again on a saturday afternoon some day and spending some time there. Cup of chai sounds good! Come to the book launch at Studio X Mumbai Friday march 4th at 630pm and you’ll get more fodder for your notepad….